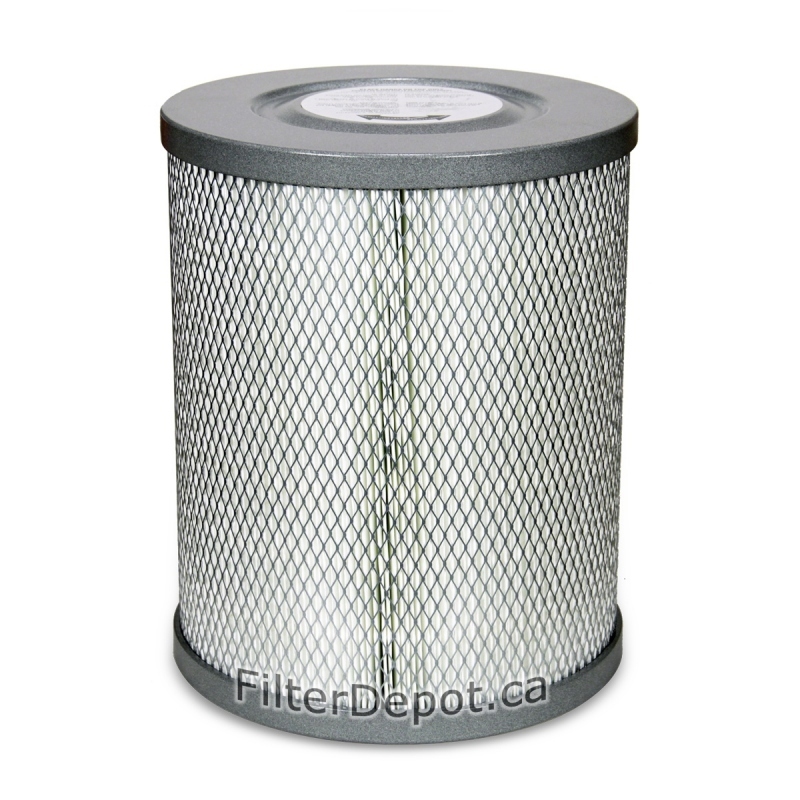 Amaircare 4000 HEPA CHEM HEPA Filter is Amaircare's Original replacement True HEPA Filter for Amaircare 4000 HEPA CHEM commercial air purifier. 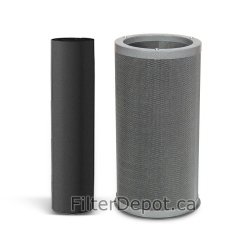 Amaircare 4000 HEPA CHEM HEPA Filter is Amaircare original replacement True HEPA filter. 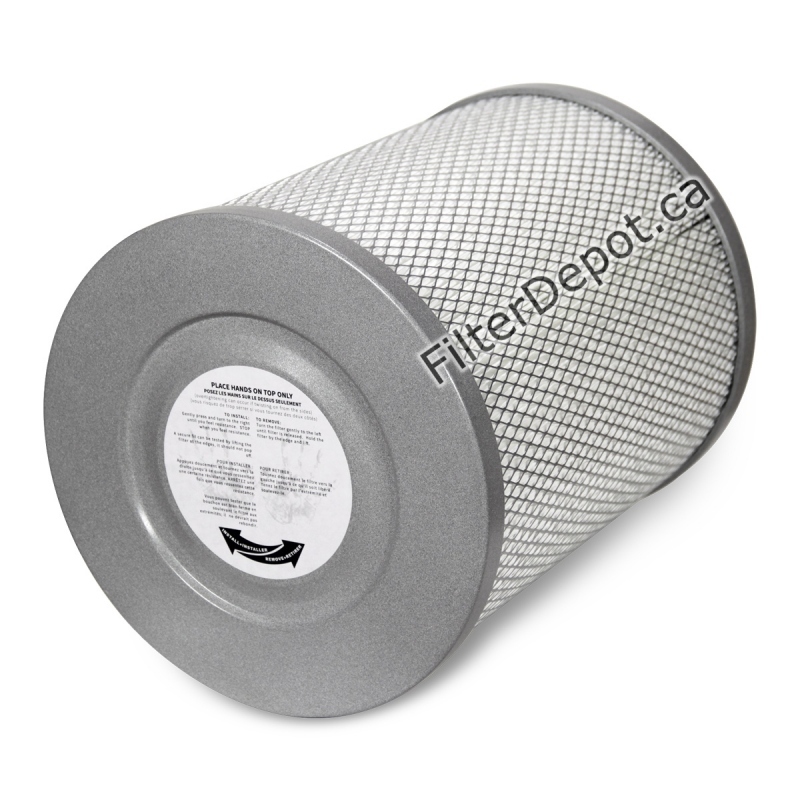 Amaircare 4000 HEPA CHEM HEPA filter fits Amaircare 4000 HEPA CHEM commercial air purifier. 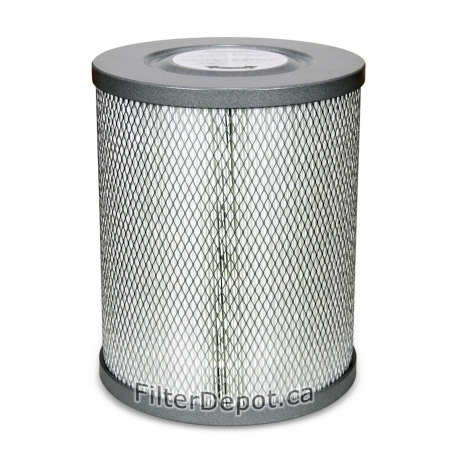 Amaircare 4000 HEPA CHEM HEPA filter contains 100 sq. ft. of a 99.97% efficiency certified True HEPA filter media. 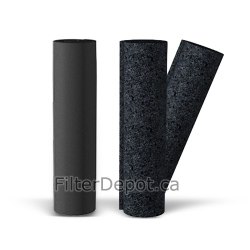 The Amaircare 4000 HEPA CHEM HEPA filter features the Easy Twist filter design. 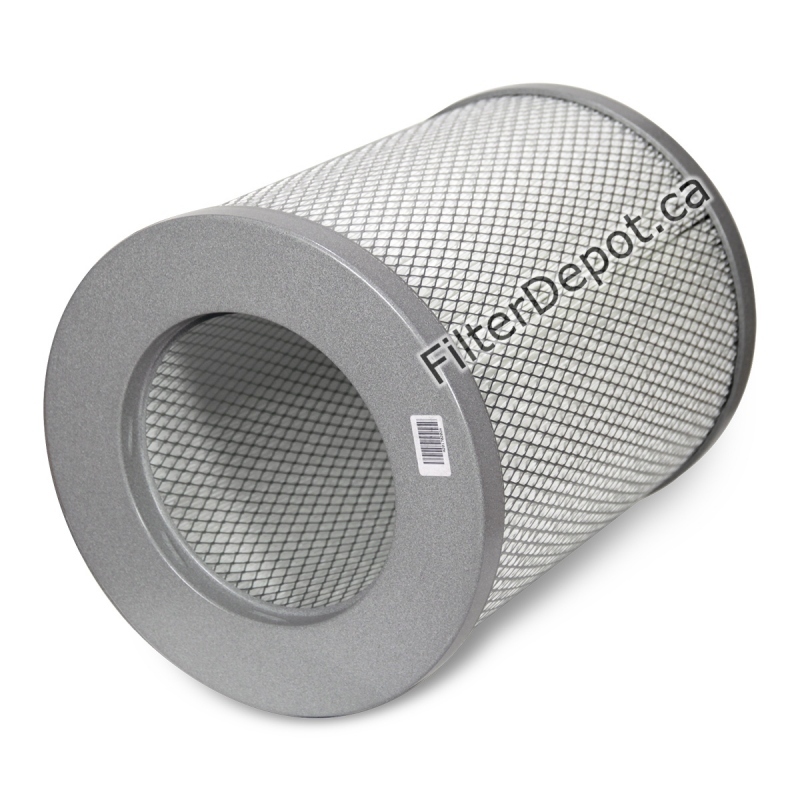 The 4000 HEPA CHEM HEPA filter's lifetime: 3 to 5+ years.